Retailers, Florists, & Medical Shops. These small or big offline stores in the city require a private delivery unit to ensure that the customers get their ordered products right at their doorstep on time. Our challenge was to bring delivery persons together on a common platform, empowering small offline stores to expand their outreach? OnItsWay Inc. joined hands with Appy Pie to create a delivery app for ultra-fast convenient and affordable delivery for both, local merchants and customers. 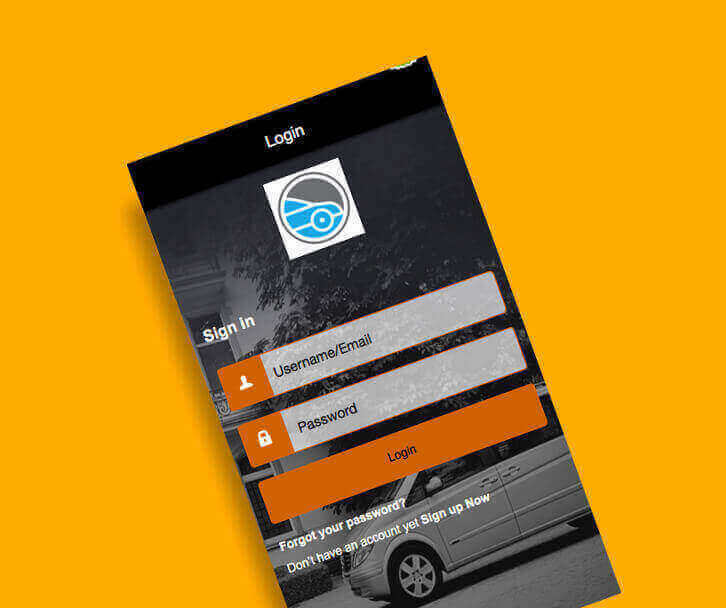 Our task: to create a unique delivery management app that can bring all the delivery persons under one roof, providing small businesses a single platform for hiring delivery person with great ease.